An amazing collection of minimalistic maps of the NYC subway system. Check it out! 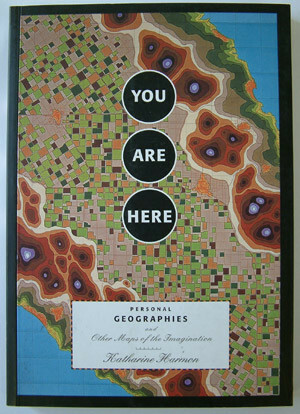 You Are Here: Personal Geographies provides fascinating examples of humanity’s desire to organize information by maps. 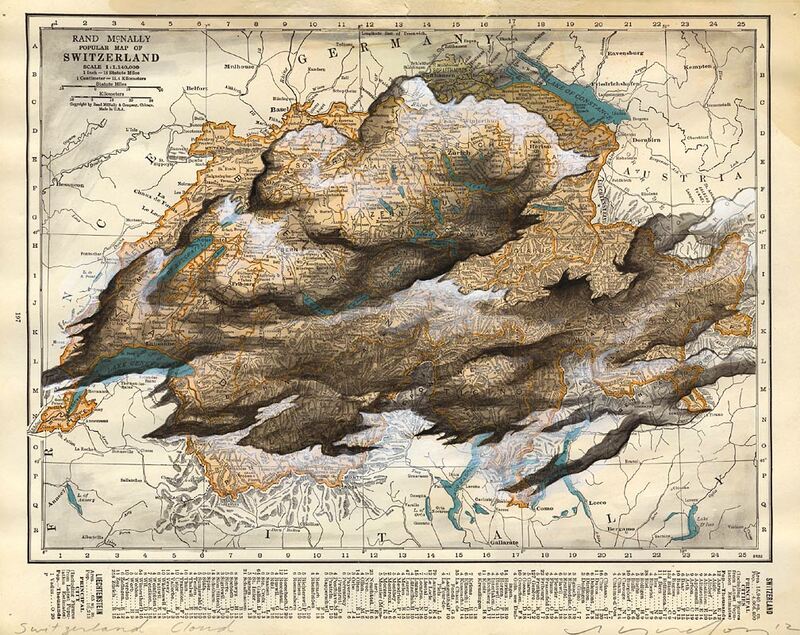 It creatively maps the human body, emotions, and memory, as well as geographies. 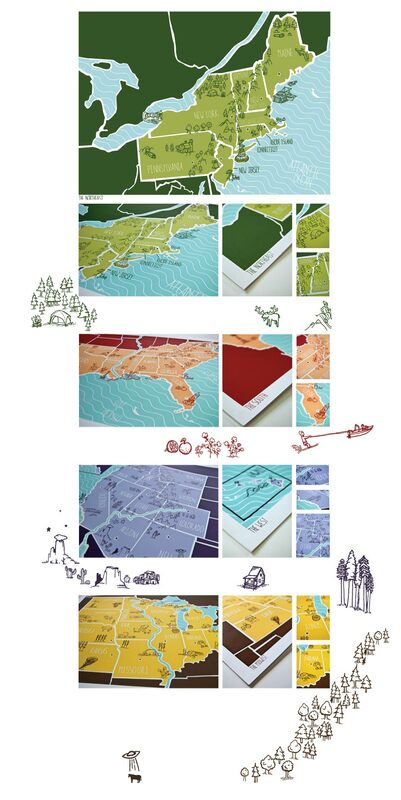 I stumbled upon this group called Brainstorm, which has designed some stellar illustrated maps of regions of the USA. Definitely check them out, and if you feel so inclined, you can even purchase one for your wall.